As the first snowflakes begin to fall on Dawdle Hall I am delighted to announce a suitably wintry collection of new photographs in The Gallery https://dawdleandwhimsy.com/about/the-gallery/the-condon-collection/ . They were taken by old friend and man about the mountains John Condon as he tackled the remote and beautiful Monte Rosa massif in Switzerland. We also hope you enjoy our musical Christmas turkey in the video above. I just love the way it pauses for effect half way through its performance. Priceless! The galloping game bird was owned by a remarkable man and close family friend, Col Michael Hickey, who died recently. Top soldier, singer, artist, author and raconteur, he will be sadly missed by all who were fortunate enough to know him. I am sure Michael would be tickled pink to know his wonderful sense of humour goes marching on. Gone but never forgotten. Whimsy the dog is a huge fan of Twinkletoes the turkey too. Whenever we play the video he pricks up his ears and howls along to the music. Glad tidings of great joy to you all! 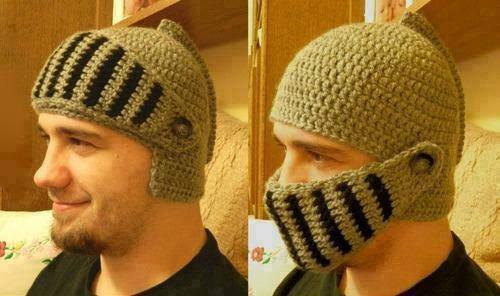 PS: When it comes to winning the war against the winter blues this wonderful balaclava had me in stitches. 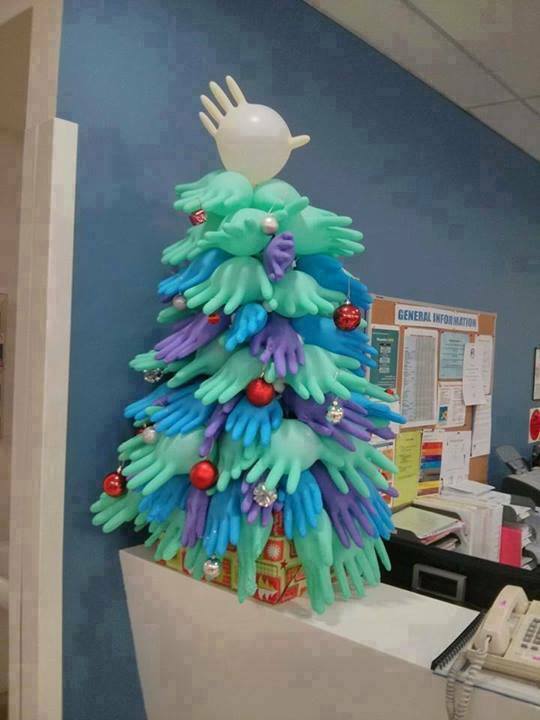 It was spotted by friend and celebrated wordsmith Shan Lancaster on the DIY-It’s Easier Than You Think website along with this fabulous Christmas tree created by nurses.